Beyonce’s new self-titled surprise album, which dropped via iTunes on Thursday evening (December 12th at 9pm PST) has now sold over 430,000 copies, and is on course for landing the number one spot on the Billboard 200 chart next week. The singer's latest full-length sold over 80,000 units in the first three hours of it's release and an additional 350,000 the following day (Friday, December 13th), according to industry sources putting the total at 430,000. 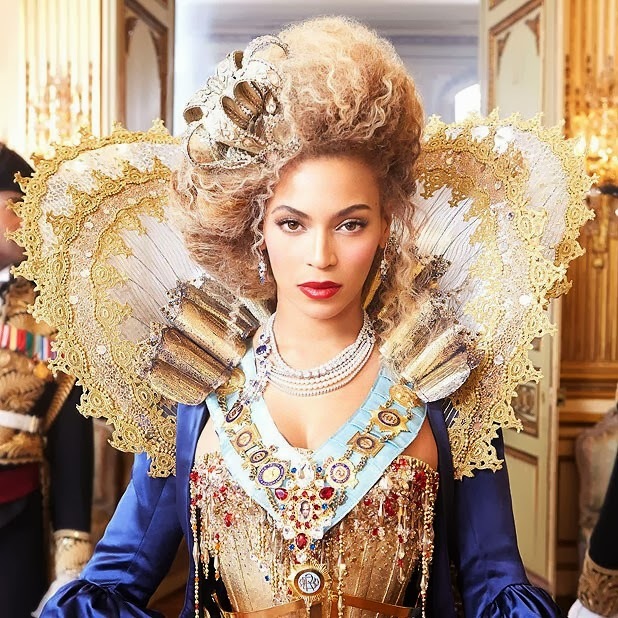 Beyoncé could sell over 600,000 copies before the end of the sales tracking week. According to Billboard, the LP is already set to become the biggest debuting album by a female artist since Taylor Swift's Red, which sold 1.2 million copies in the week corresponding to Billboard 200 chart dated Nov 10, 2012.